Tier 1 Inspections / Why Choose Us ?  We are professional building inspectors providing building, pest, maintenance and pre-sale inspection services to residential and commercial buildings in the Adelaide area. Why choose us? We can help you to make one of the most important decisions of your life! Whether it’s to buy your dream home or investment property, sell a family home or purchase a building for a new business venture – these are important decisions that may depend on the findings of our reports. As a member of Master Builders and Institute of Building Consultants, we have adopted their Code of Conduct and Code of Ethics. Our professional and objective reports will help you make informed decisions based on our experience in the building industry. We strive to provide personalised service that exceeds your expectations. You are welcome to meet the inspector onsite or if you prefer, the inspector can contact you after the inspection to discuss his findings. Our inspector will thoroughly inspect the property from top to bottom. We are equipped with the latest technology including thermal imaging camera, moisture meter and borer-scope. We are an innovative business utilising “the cloud” and virtual solutions to enhance our customer service so clients can make a booking, accept our T&Cs within minutes. Our virtual office allows us the flexibility and availability to provide exceptional and efficient service. Our pricing is competitive. Tier 1 and its inspectors are licensed Building Supervisors (BLD267747) and hold current Professional Indemnity and Public Liability insurance.